SwiftColor SCC-4000D card printers are your first choice, if you want an extremely fast printer for standard, XL and XXL-sized cards with an unique print resolution of 1,200 dpi! 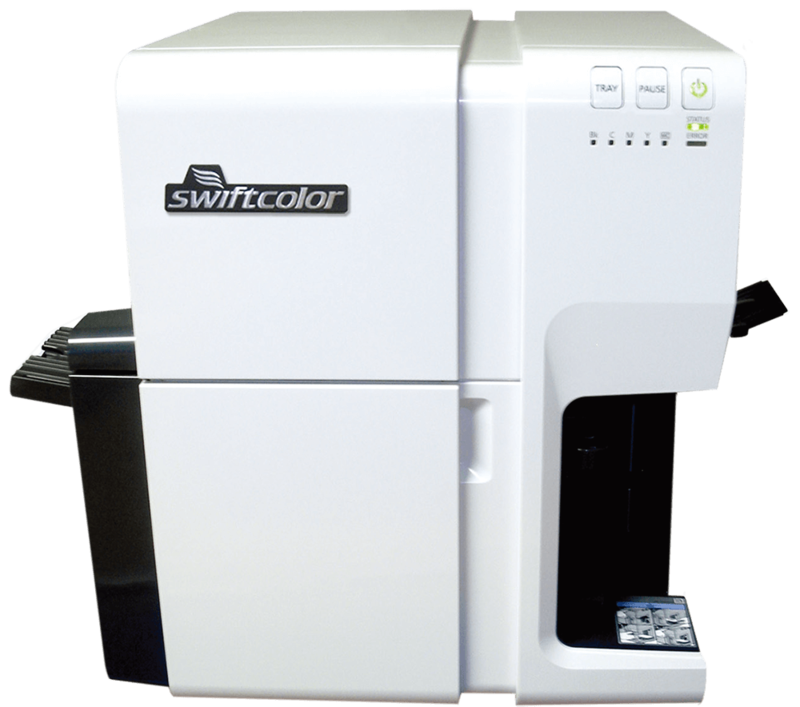 The Swiftcolor SCC-4000D card printer allows high quality, bright color card printing by utilizing an unique dye-based ink print technology. SwiftColor SCC-4000D card printers are full color ink-jet plastic card printer, which print amazing ISO plastic and paper cards as well as XL- and other oversized badges. The SwiftColor SCC 4000D is your ideal partner for high volumed and time intensive card projects at several reasons, like every (personalized) badge, member card, business card, ticket and ID card project. His overwhelming print quality is based by its unique single-pass printhead architecture. Paper and plastic cards by almost any size can be printed by the SCC-4000D in a stunning print resolution of 1,200 dpi, while almost every other card printing system only provdes you with 300 dpi! Besides his quadruple resolution, which allows you to print extremly fine and contrastful layouts, you can print up to 6,000 plastic cards (100 cards per Minute, deducting maintenance) with the SCC4000D printer per hour. At the same time, ordinary printing systems produce only 300 cards per hour with higher average unit costs. By using four dyed-based inks in stead of common ribbons, no print material is wasted by the SwiftColor SCC 4000D comparing to any other printing system. In addition every color ink can be replaced by its own. While only the necessary inks are used, you save much money automatically. 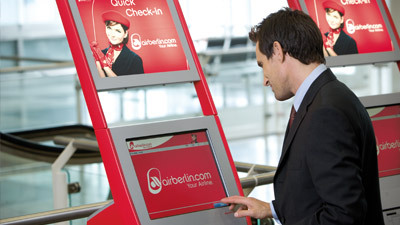 Depanding on your layout you can print your plastic card in full color for less than one cent per print. All SwiftColor card printers like the SwiftColor SCC-4000D are compact and lightweight desktop card printers and stand for extremly fast printing with excellent print quality for any card project printed on paper or plastic cards like identification cards, member cards, tickets, accreditation business, student ID’s and much more. 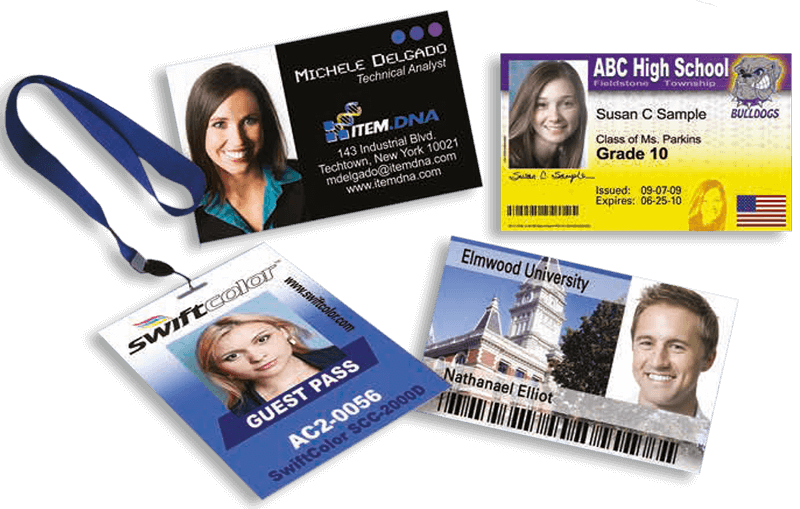 Re-experience card business with our all-in-one SwiftColor SCC 4000D card solutions for events, accreditation, tickets, personalization and many more applications. 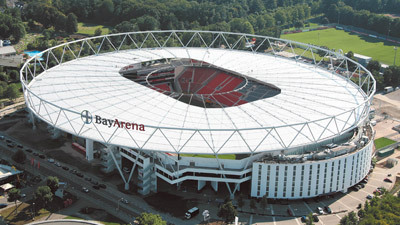 As an official SwiftColor partner we support you with technical support as well as professional service.